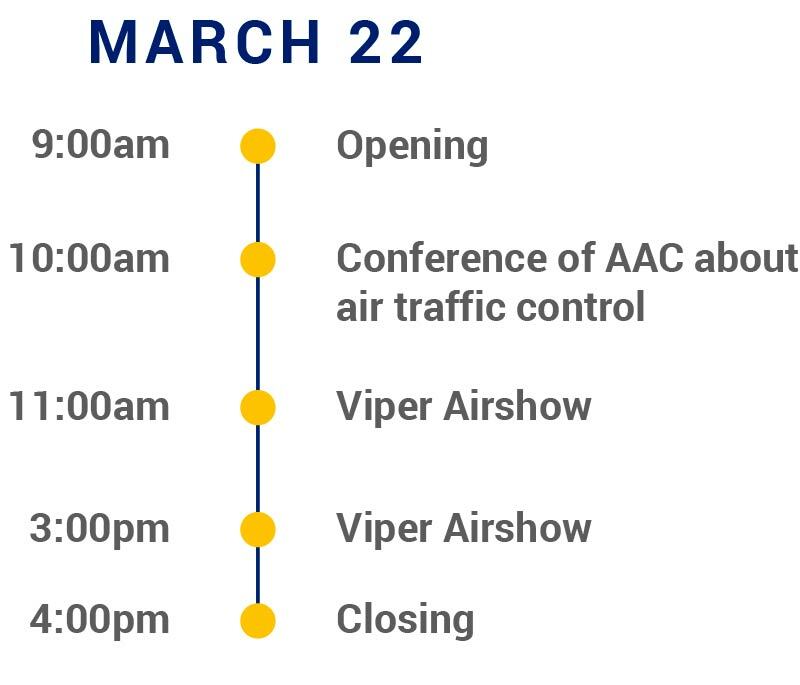 In addition to our conferences from international speakers, visitors to AEP have access to exhibitors booths and will be able to network with business and private aviation professionals. 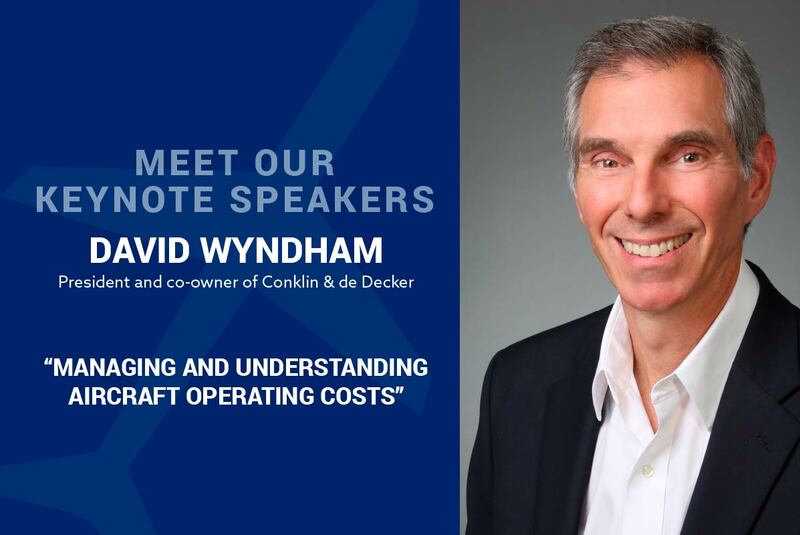 David Wyndham, who will discuss ‘Managing and Understanding Aircraft Operating Costs’. 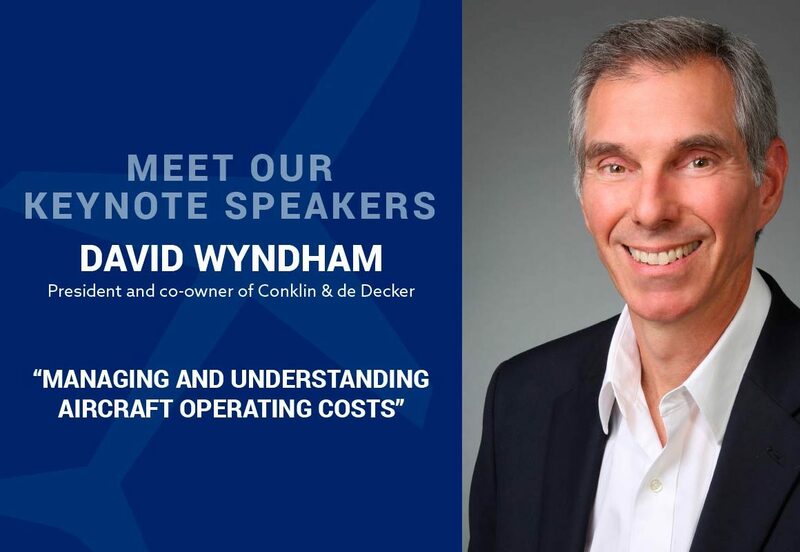 Wyndham is the President and co-owner with the aviation-consulting firm of Conklin & de Decker. For eight years prior to 1993, Wyndham was an Instructor Pilot with the US Air Force. 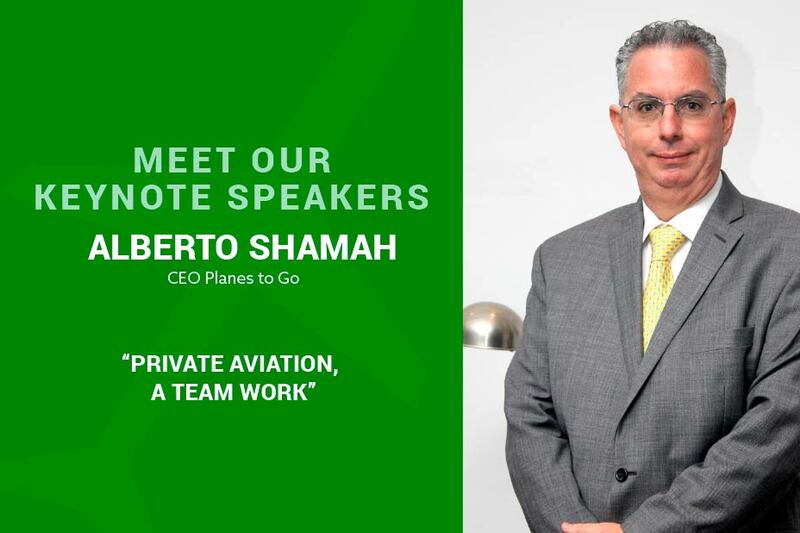 He has an ATP Pilot Rating and a Masters Degree from Embry-Riddle Aeronautical University. 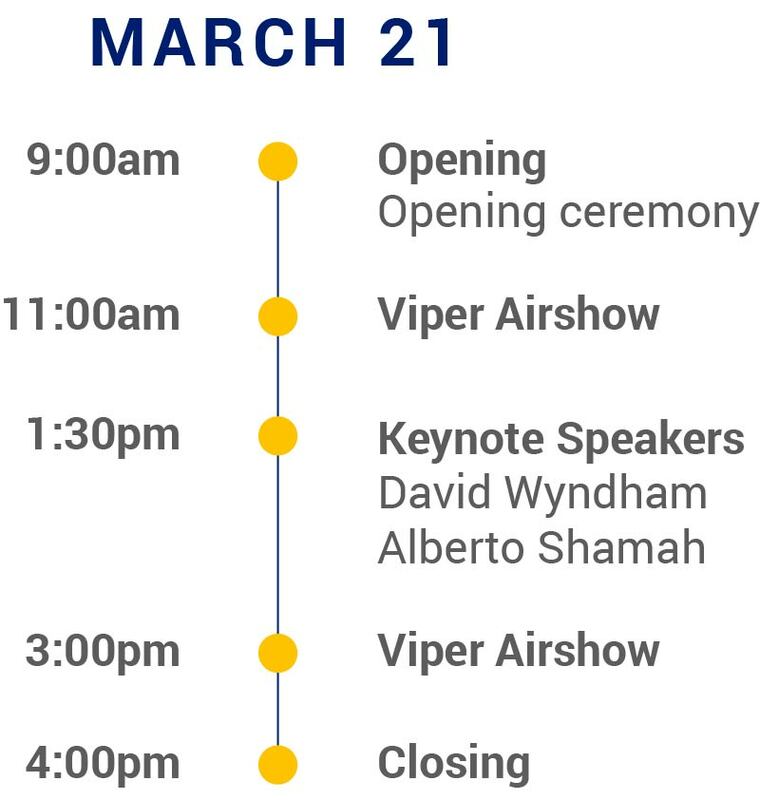 The Viper is an airshow aircraft designed entertain and leave a lasting impression. Using the Pitts S2S as foundation, The Viper has taken all the years of aircraft evolution and wrapped it into one exhilaration machine.